As she bears the mysteries of love. That timeless truth of beings and things. Yet never extinguish the eternal flame. Laozi (Lau Tzu) (2018) Collected Poems: New Translations. The Foolish Poet Press, Wilmslow, England. 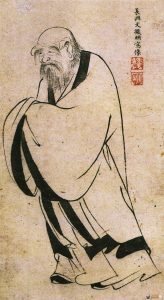 TAO TE CHING - VI. Page Number 60. 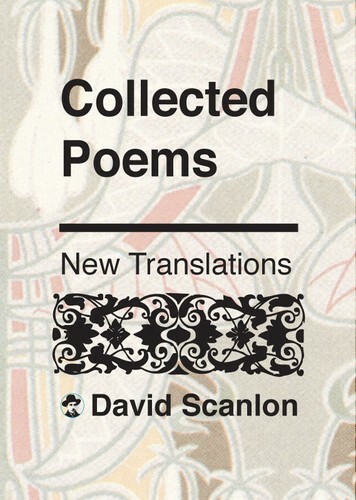 This entry was posted in David Scanlon (Translations), Laozi, Poetry, Translation and tagged Joy, Life, Love, Poetry, Truth, Wisdom. Bookmark the permalink.